If you are looking for a more intimate worship experience, you are welcome to join this small group. 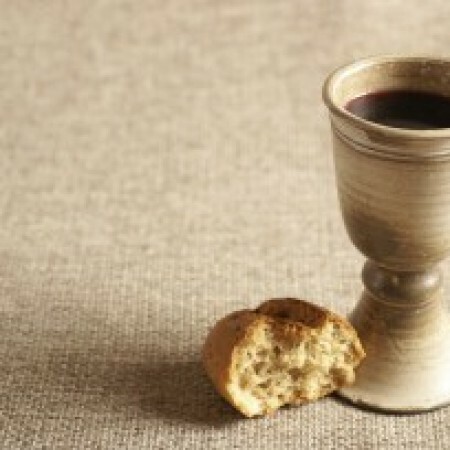 Sitting in a circle around the table of communion, people arrive early for catch up and coffee. Led by our Senior Minister, we pray, meditate on a Biblical passage or theme (questions and responses are encouraged) and close with communion.